Our March World of Tea event will be a focused tasting of five different teas from Vietnam, with selections of green, black, and oolong teas. These are fine teas that are not typically found on offer from tea sellers in the United States. We think you will find them surprisingly delicious. $15 per person. Limit 15 guests. The December World of Tea event will be an exploration of tea and culture from the Republic of Georgia. We will taste three different teas grown and produced in Georgia, and we will also have some specialty Georgian foods on hand for people to taste. The event will begin with a film on Georgian tea production, made by one of the producers of the teas we will be tasting. Georgian teas are bold and wonderful - don't miss this opportunity to experience them! This is going to be a really enjoyable and educational tasting of 5 different pairings of traditional teas with traditional sweets, giving guests the opportunity to indulge in exquisite and unusual treats along with high caliber single origin teas. 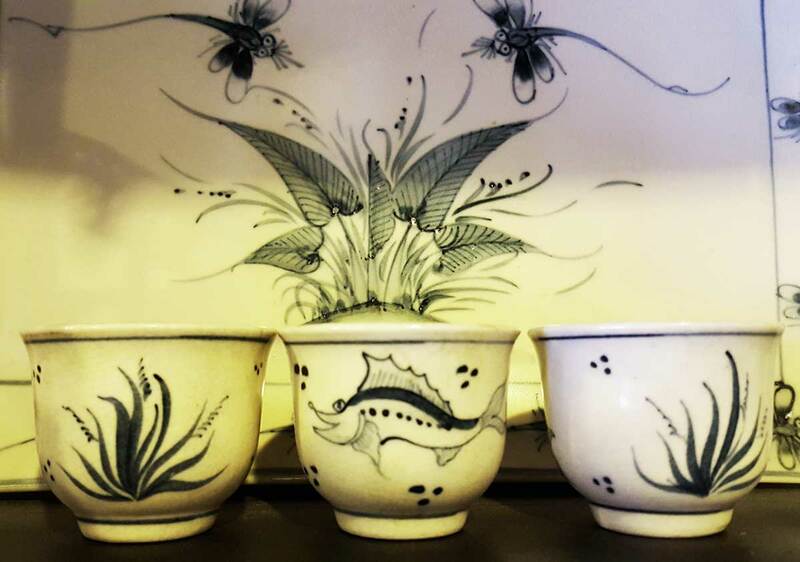 Guests will experience an array of aromas and flavors, including flowery, sugary, savory, and the teas and sweets will be served in and on tea wares and accessories typical of the culture of each pairing. Representative pairings will come from 5 of the following: Japan, China, Russia, Republic of Georgia, Korea, England, Scotland, Turkey, India, Morocco. If you have any special dietary restrictions, let us know when you buy tickets. $25 per person, limit 12 guests. 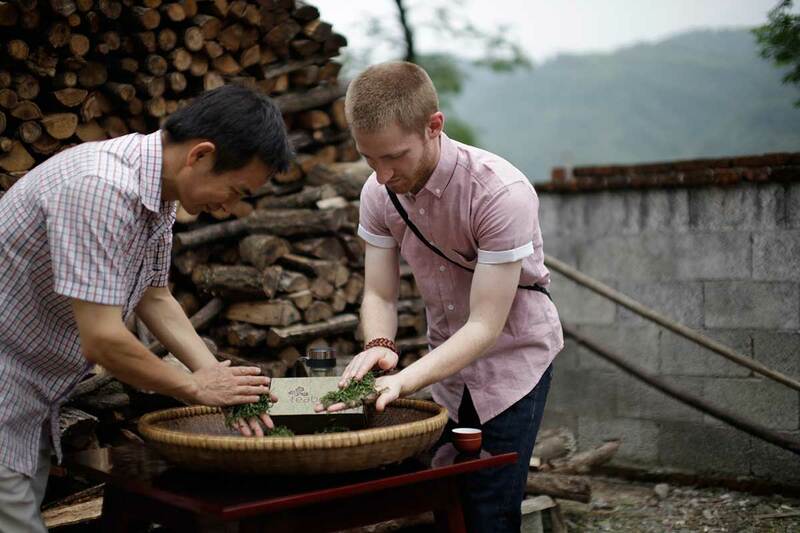 While most of the finest teas are at peak value shortly after their harvest and production dates, there are some teas that are produced and stored for years, utilizing traditional practices that enhance the depth and character of the tea. 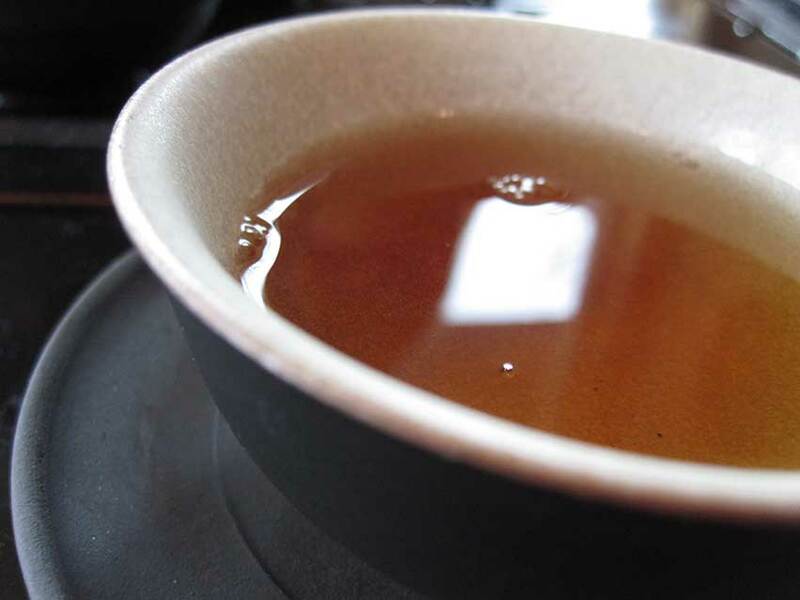 Aging is typically associated with the teas that are referred to as “post-fermented” in English. These are the teas from Yunnan, Hunan, and Anhui, China, which employ microbial agents as catalysts of change in the tea over time. These teas are most often formed into bricks, cakes, and other compressed forms, and they have a great deal of variation within those parameters, but all increase in quality as they become older. Producing a very different style, there is also a tradition in Taiwan of aging oolongs, which are taken out and re-roasted every so often, as they become richer, darker, and more complex. It is not difficult to find and taste unremarkable aged teas from Taiwan and China in the 2-5 year old range, so in this tasting we will concentrate on teas that have been aged for at least 15 years, including some teas from the ‘80s and ‘90s. 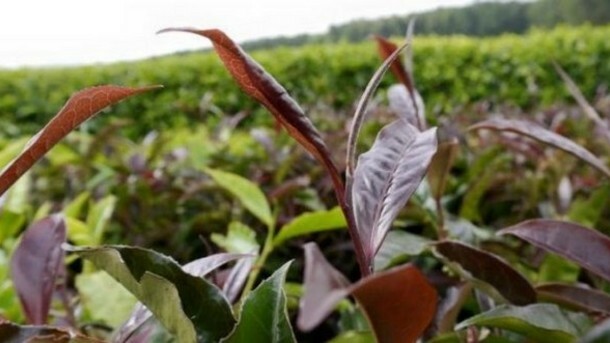 Teas of these older vintages are considerably more of a challenge to source, which is generally reflected in their price, but they are well worth the cost to the people who really understand and appreciate them. Some tea people attribute qualities above and beyond sensory experience to these aged teas, including high levels of “chi,” the energy defined by Chinese medicine and martial arts, and many people experience a state of euphoria while drinking these venerable teas, known in the West by the term “tea drunk.” We can’t promise that you will experience an exalted mental state when you taste these aged teas, but we can assure you that this will be an enjoyable adventure with a flight of exceptional teas that you are unlikely to encounter anywhere else. This tasting is appropriate for people at any level of experience: from the curious non-tea drinking epicurean to the well-seasoned tea aficionado. $25 per person, limit 15 guests. World of Tea: Welcome the new harvest of teas from Japan! Tatsuo Tomeoka, owner of Charaku Fine Japanese Tea, will lead a tea tasting class that will explore the variety, history, and culture of Japanese green tea. We plan to taste a wide variety of teas from various appellations around Japan, and and at this time will taste the 2015 new harvest (shincha) tea. Besides regional variations of Sencha, we will also experience the various processing styles that lead to Fukamushicha (Deep-Steamed Tea,) Tamaryokucha ("Coiled, or Ball-rolled" Tea,) Houjicha (Roasted GreenTea,) Genmaicha (Sencha plus Roasted Brown Rice,) and Kukicha (Stem Tea.) 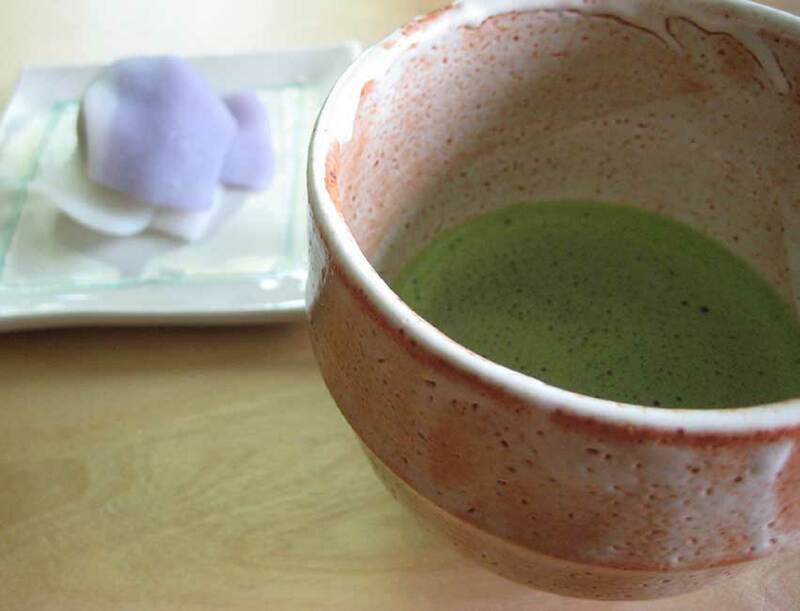 We'll conclude the tasting with Charaku's Premium Organic Matcha, which will be accompanied by seasonal, hand-made wagashi sweets from Seattle-based Tokara, one of the few professional Japanese confectioneries in the U.S.
Come enjoy the flavors and culture of Japanese green tea! $20 per person, includes tasting of tea from Charaku Fine Japanese Tea and wagashi (sweets) from tokara. 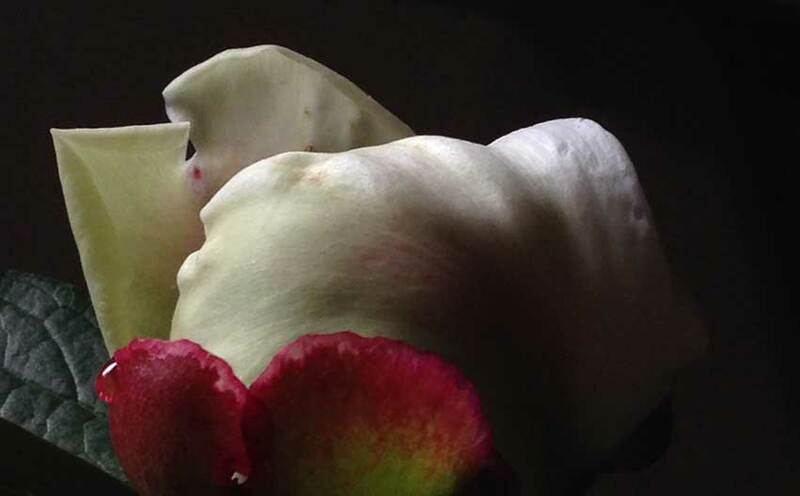 Artist/designers Christopher Ezzell (Architect, East West Chanoyu and Tankokai) and Christopher Shaw (Artist, Northwest Tea Collective) will each provide guests with a tea experience inspired from their personal tea practice. Both hosts will initiate a discussion of art, design and aesthetics. 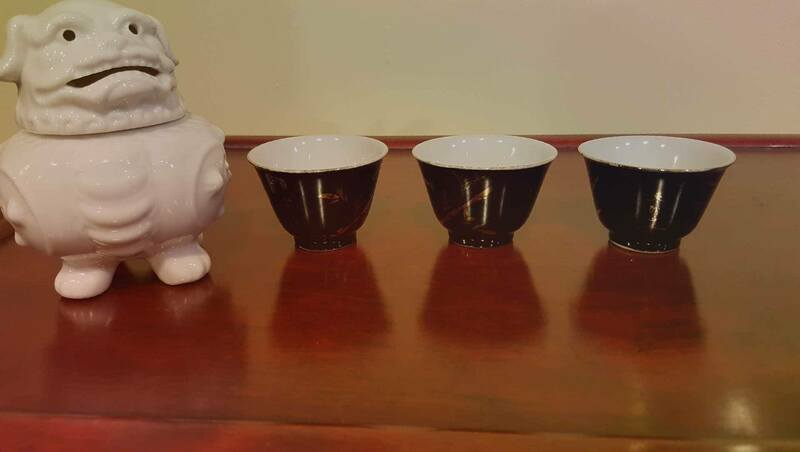 Guests will experience a journey through the hosts’ unique intersection of tea and art. This event will provide a special opportunity to experience two contemporary tea practices inspired by different traditions. Cost is $20 per person, which will include participation in the tastings. Please purchase tickets in advance.